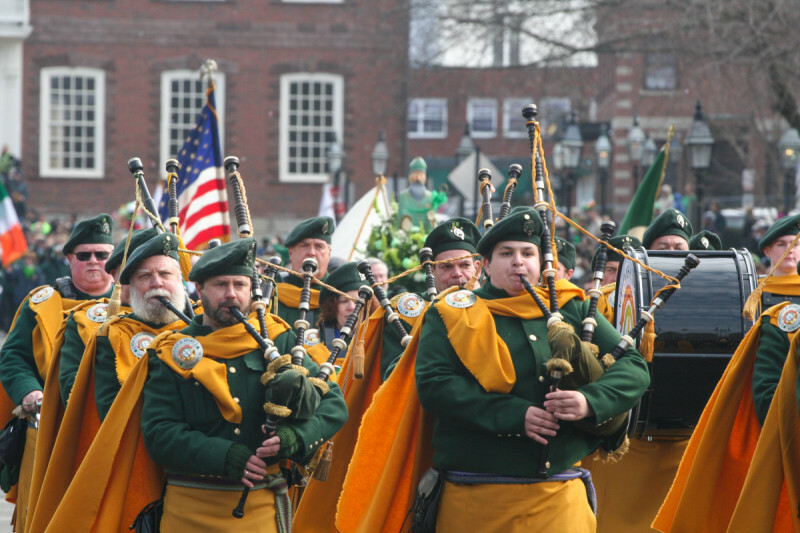 Find your best green attire, keep your eyes open for leprechauns, and join in the revelry to celebrate St. Patrick's Day in Newport! 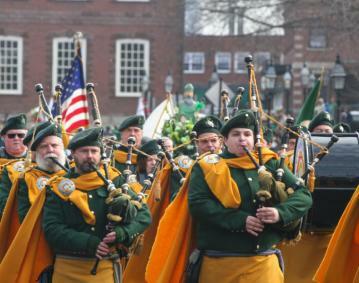 The parade kicks off from the Newport City Hall and runs through Washington Square, down Thames Street, and ends at St. Augustine's Church. Parade will be held rain or shine.